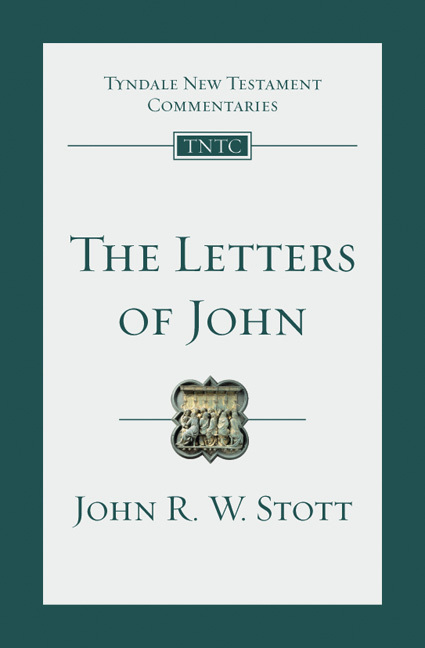 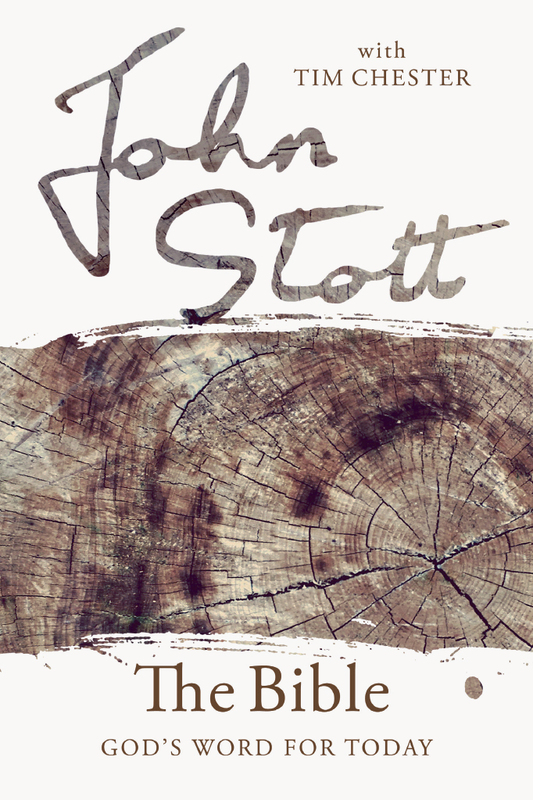 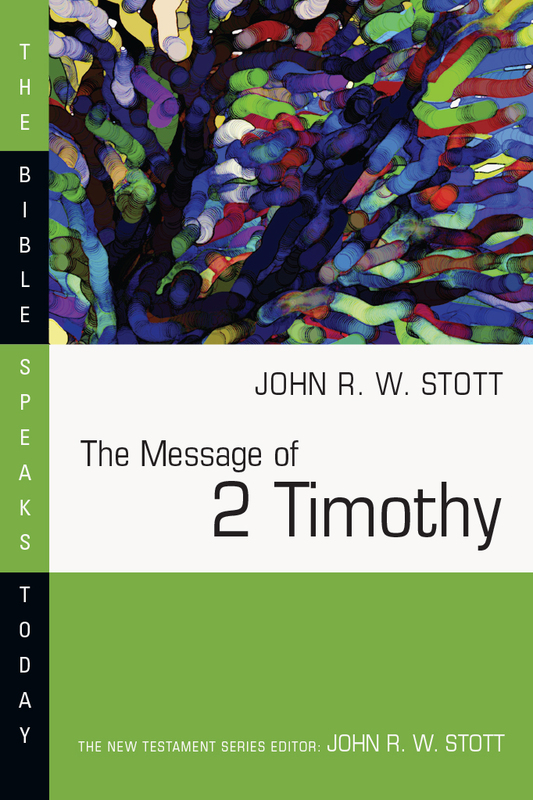 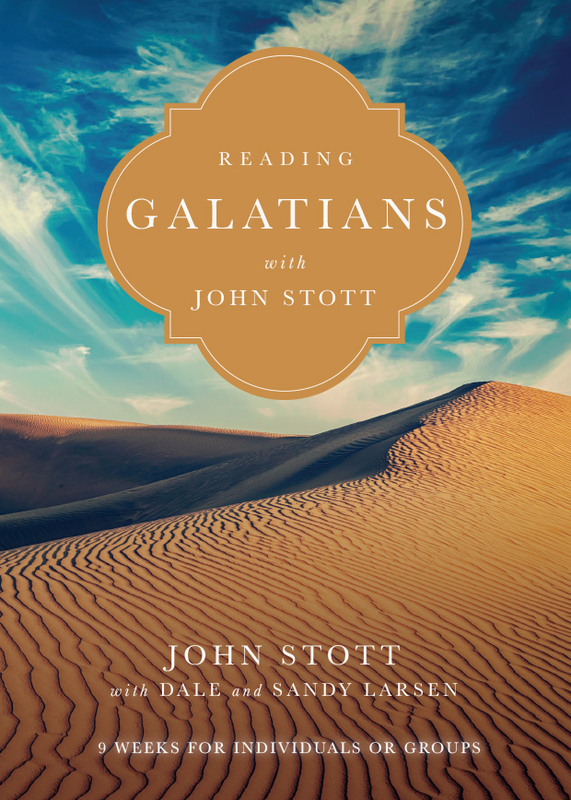 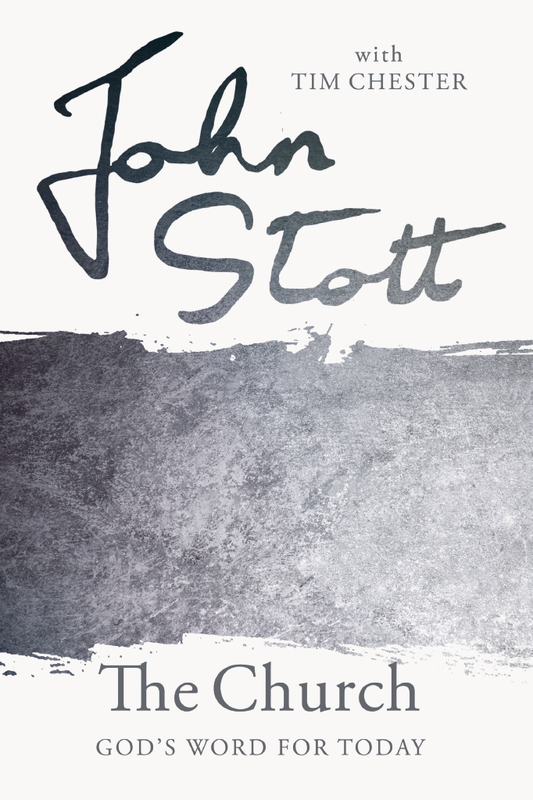 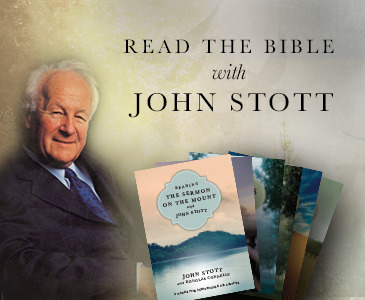 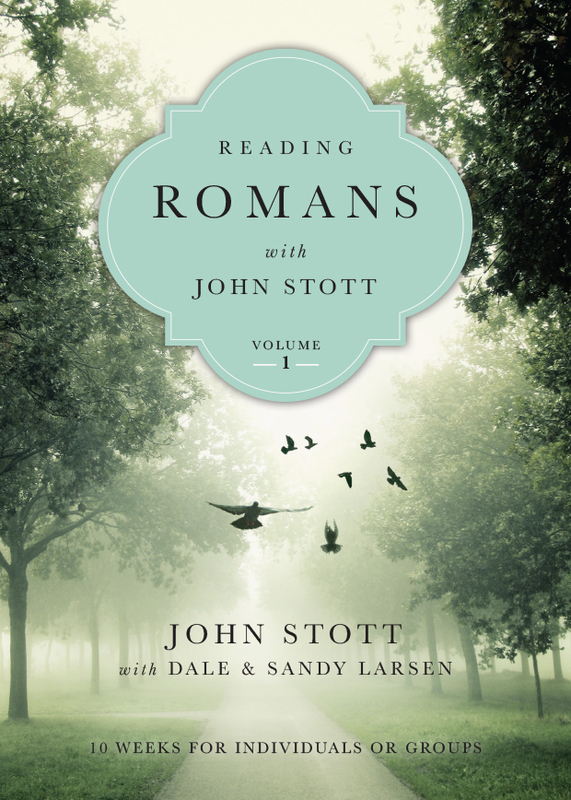 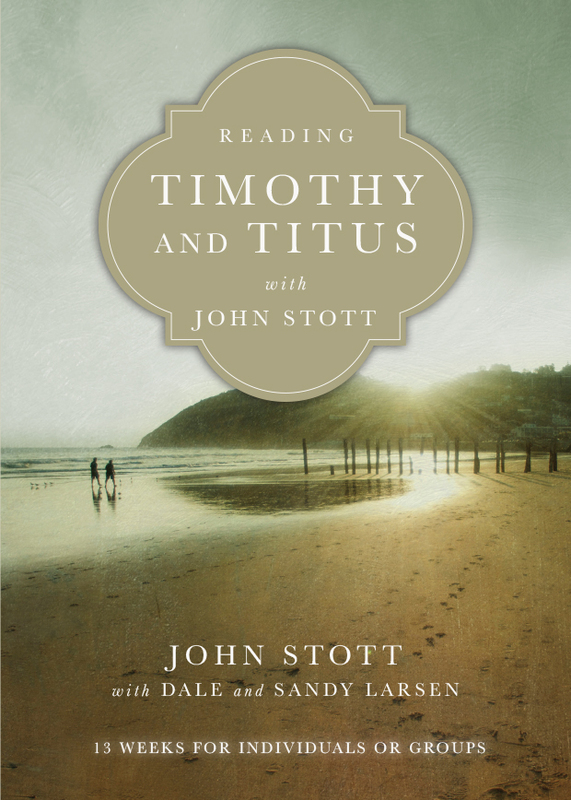 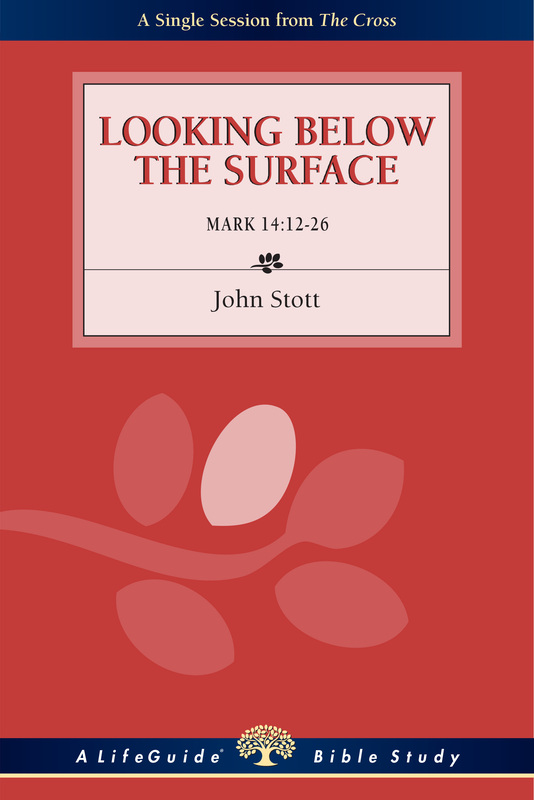 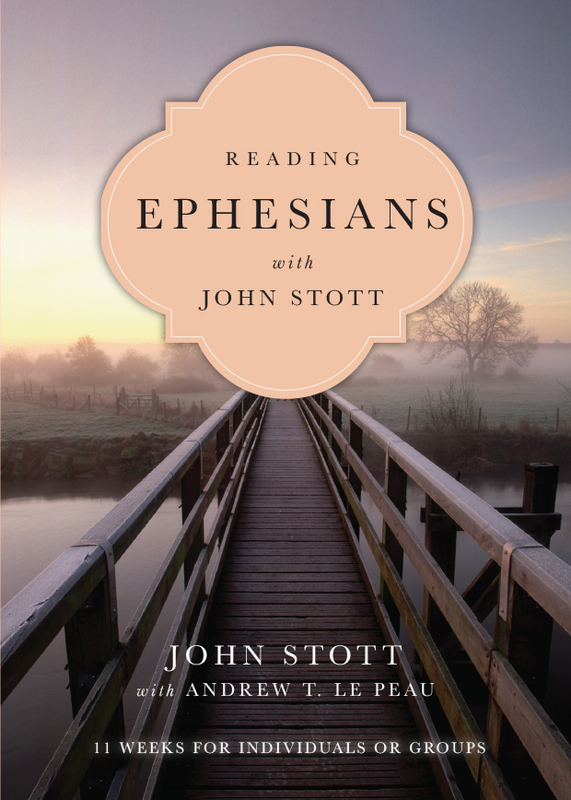 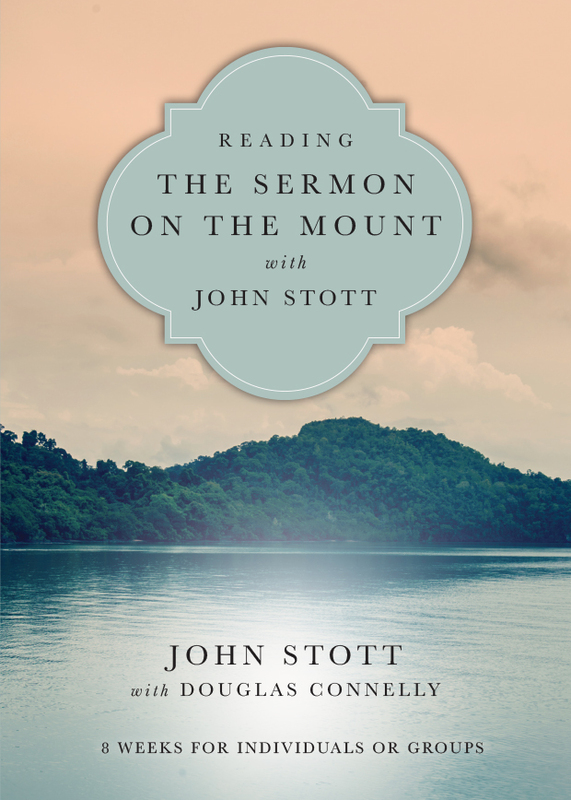 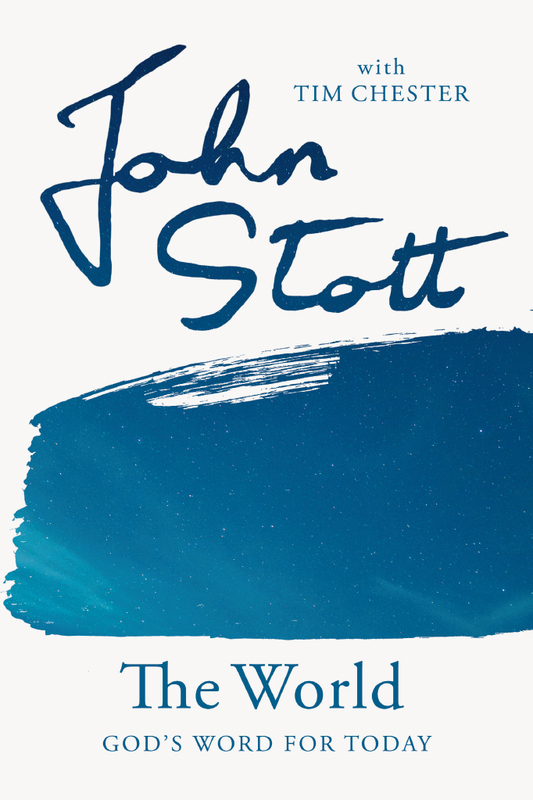 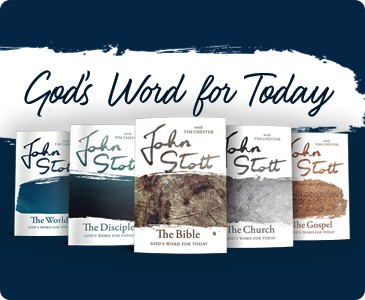 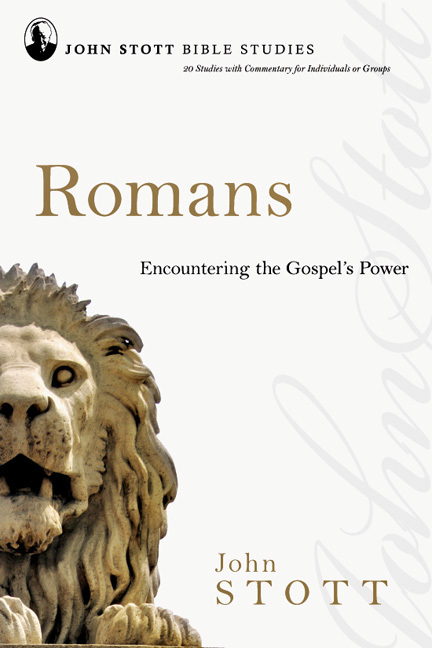 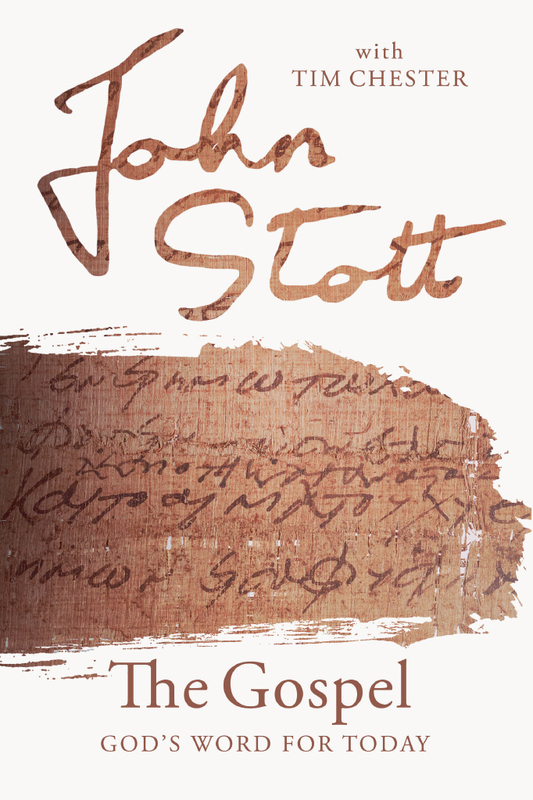 Study Scripture with John Stott! 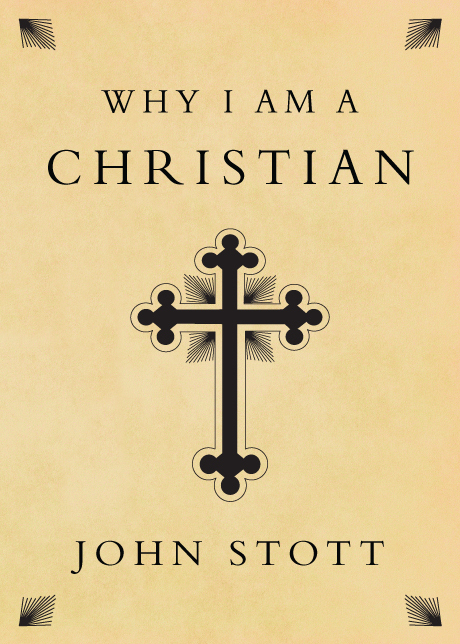 Why is it that some Christians cross land and sea, continents and cultures? 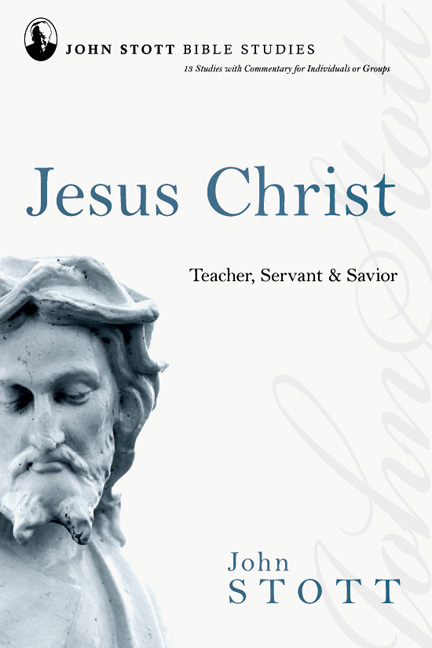 Not to commend a civilization, an institution or an ideology, but rather to offer the unique person of Jesus Christ. 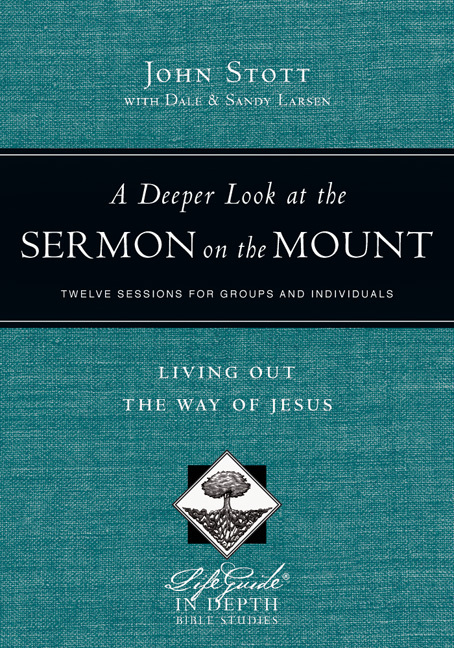 Jesus is at the center of our conversion. 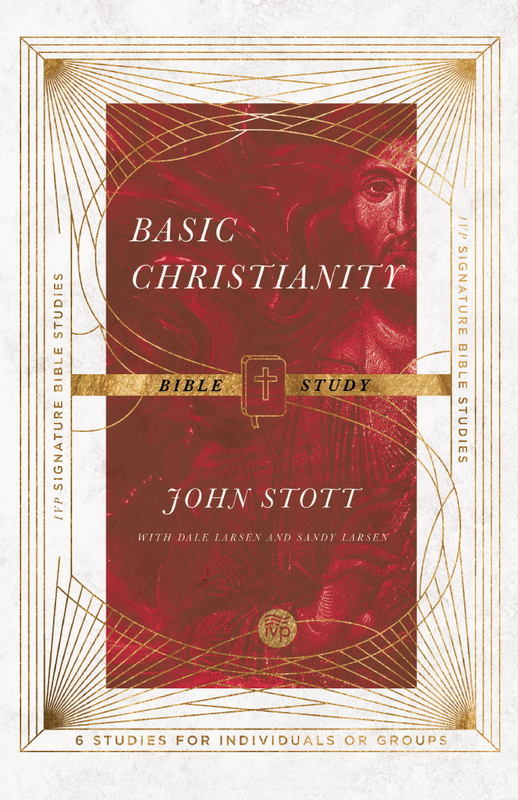 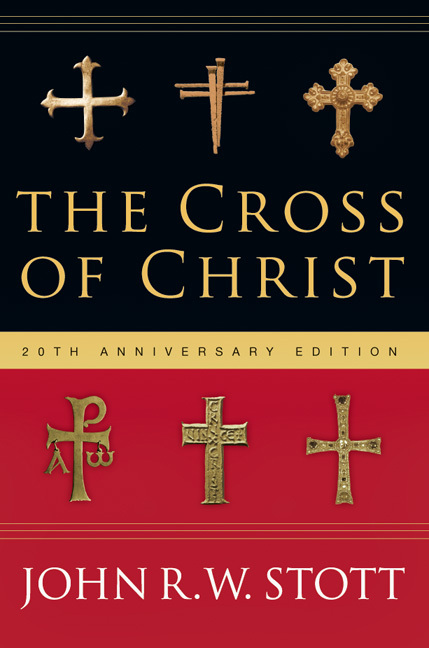 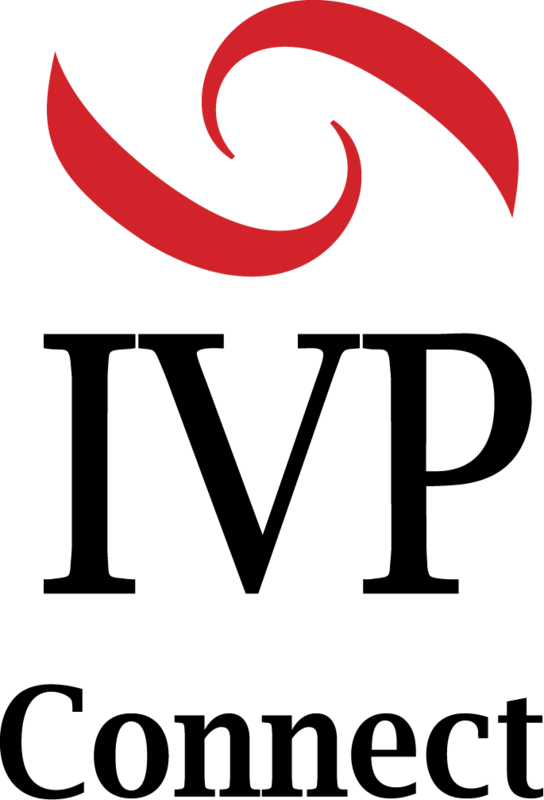 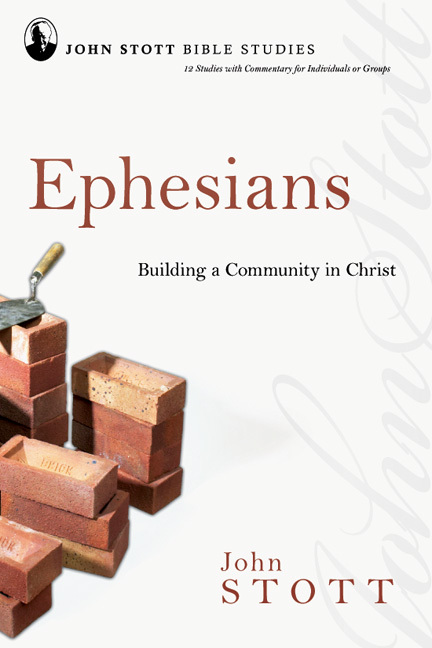 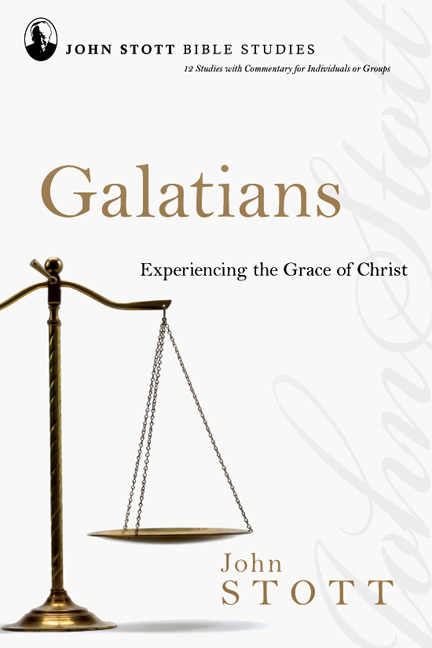 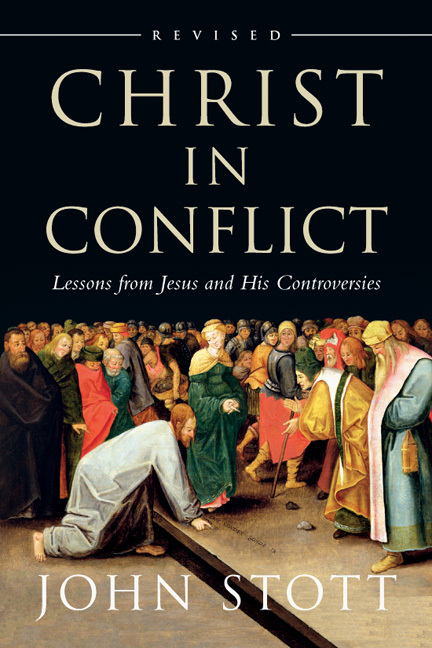 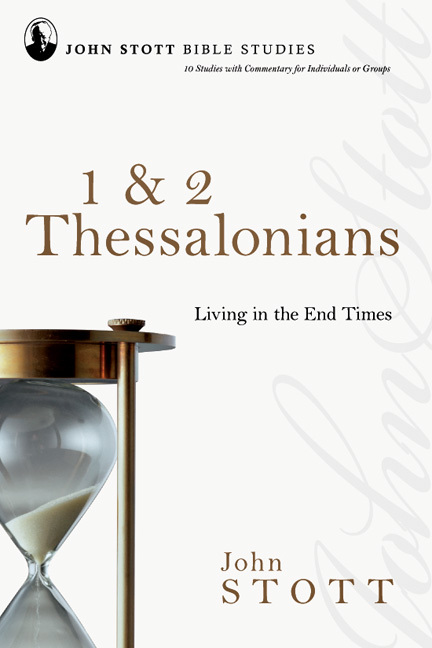 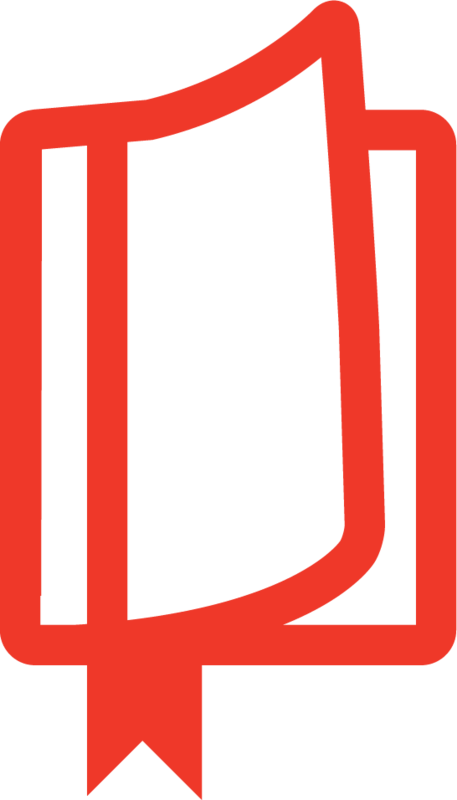 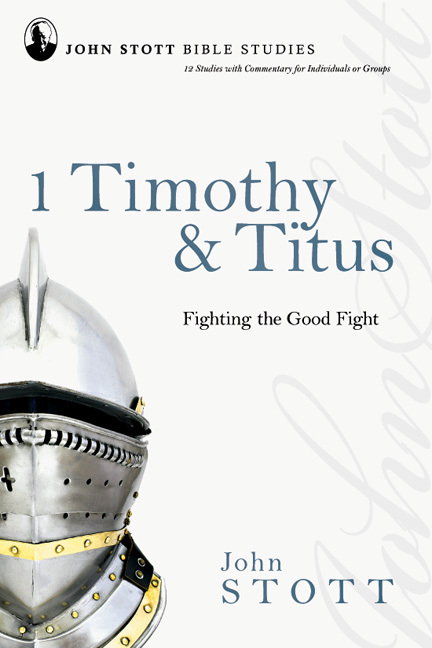 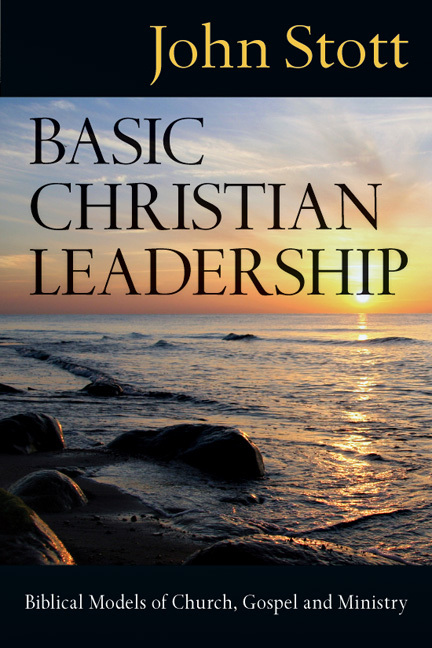 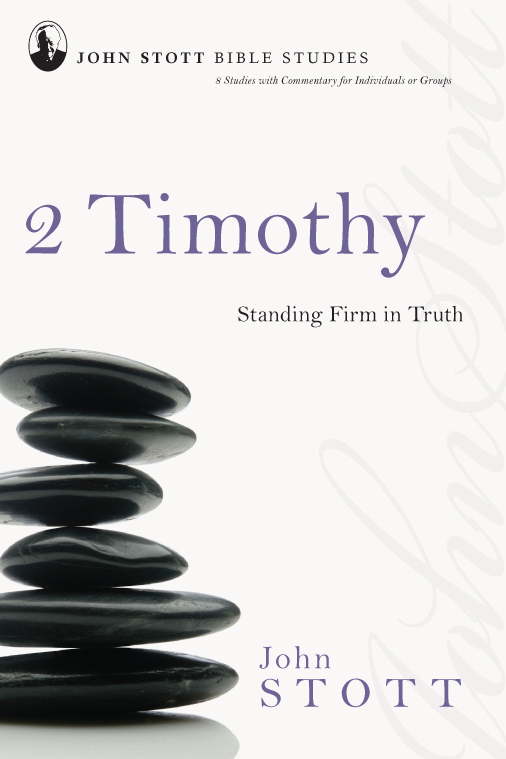 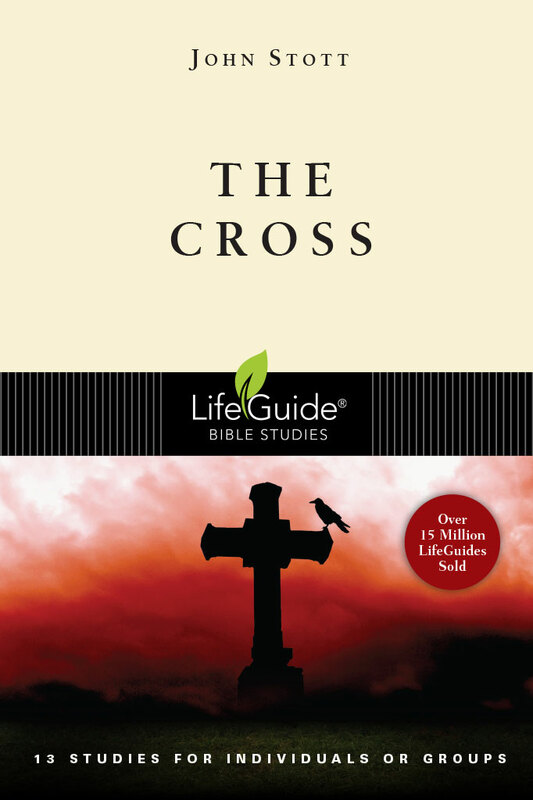 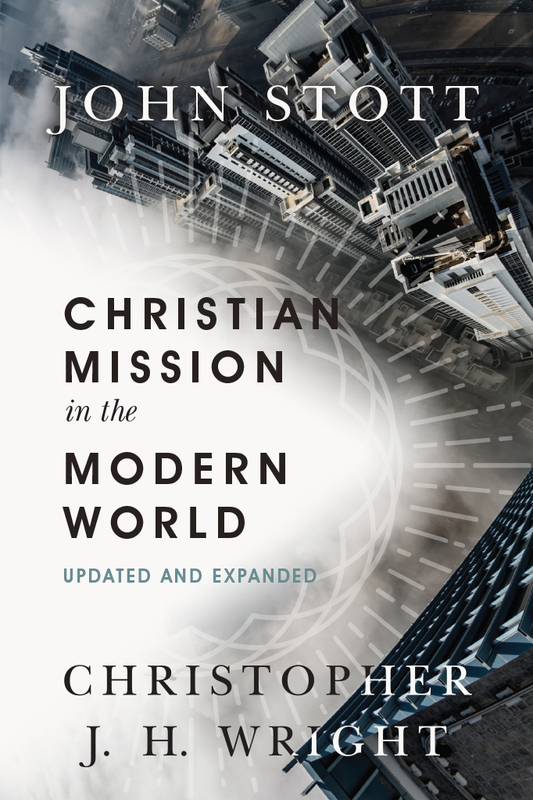 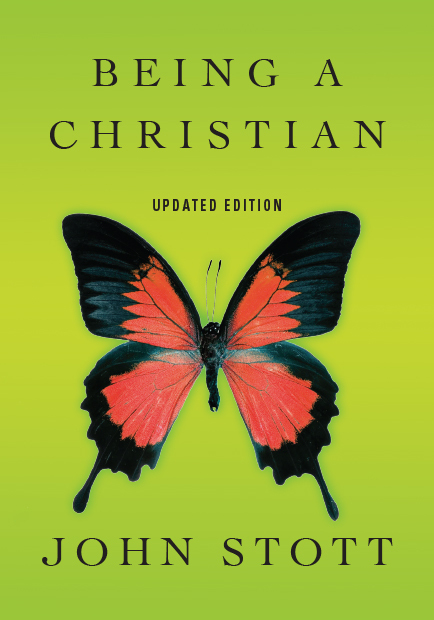 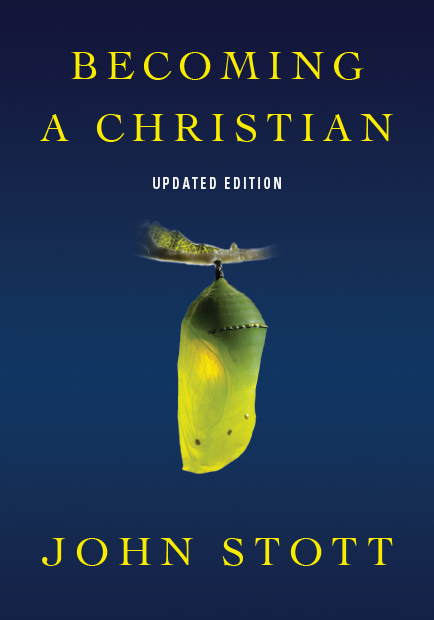 This study guide is designed to help you explore the Christ of the New Testament. 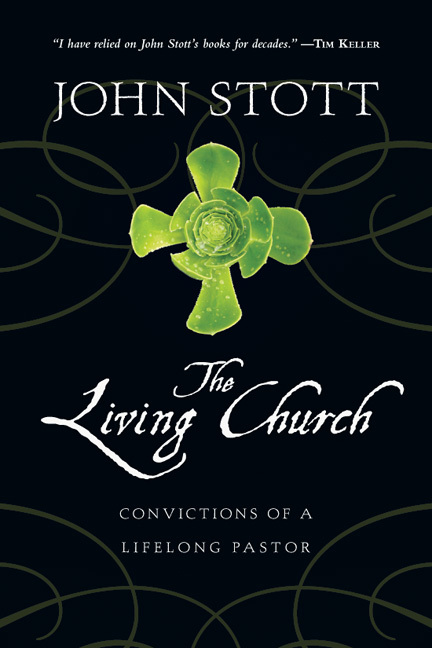 You will discover him as the proper object of worship, witness and hope. 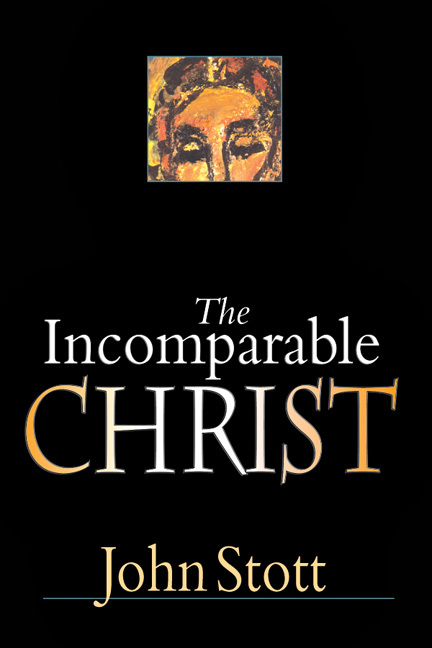 He is the incomparable Christ. 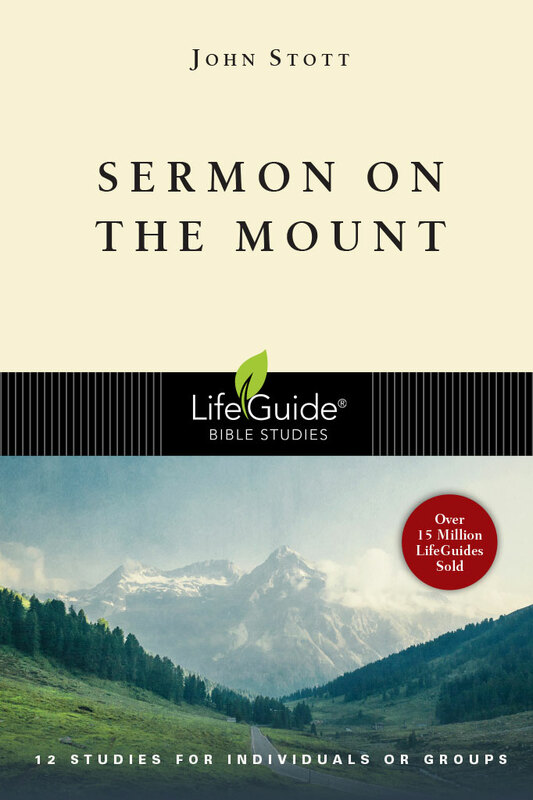 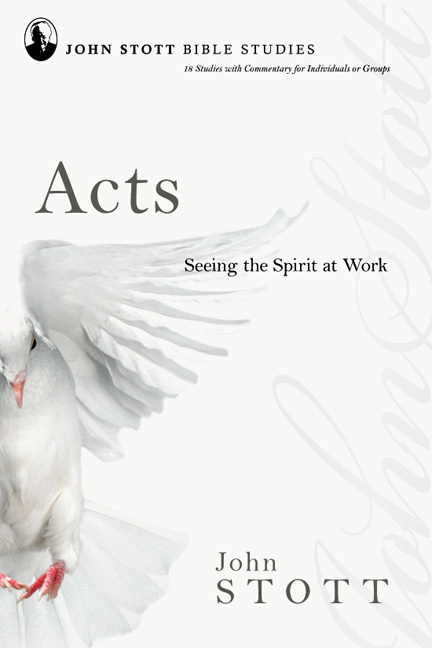 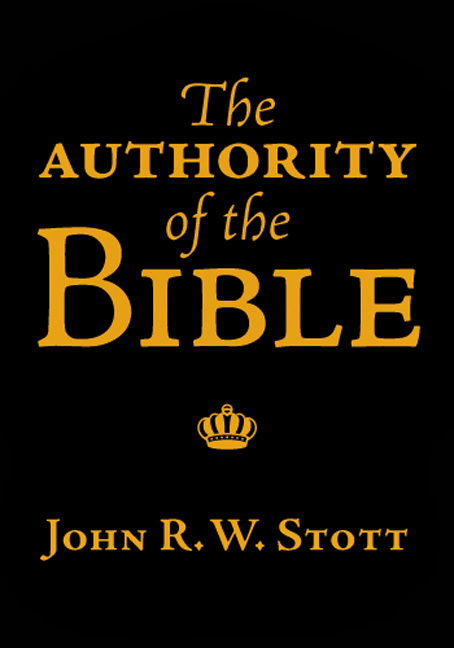 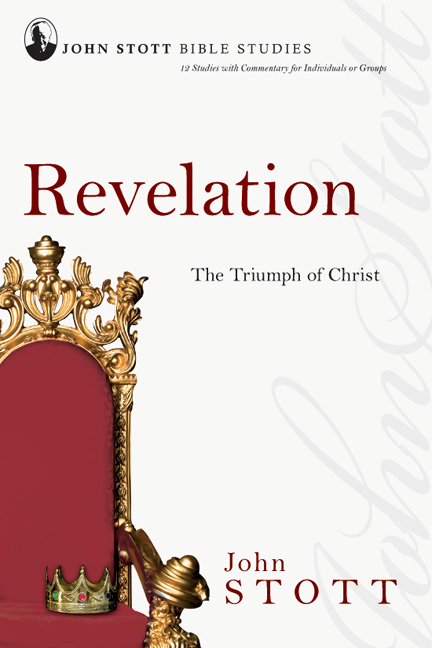 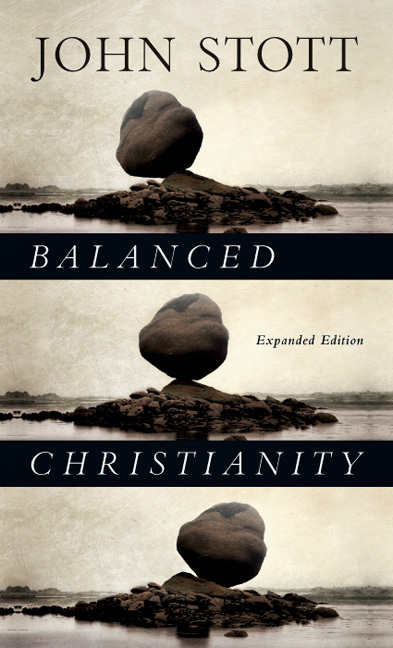 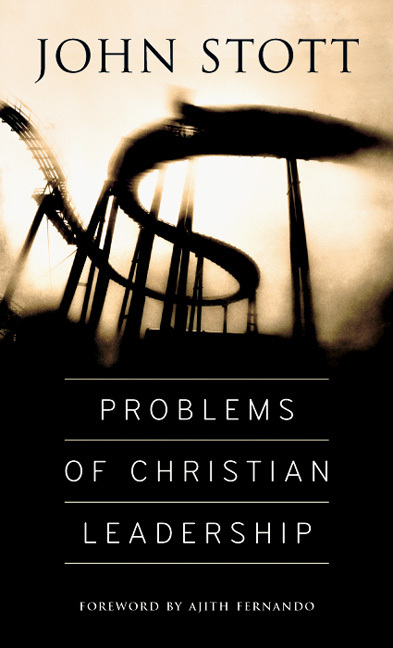 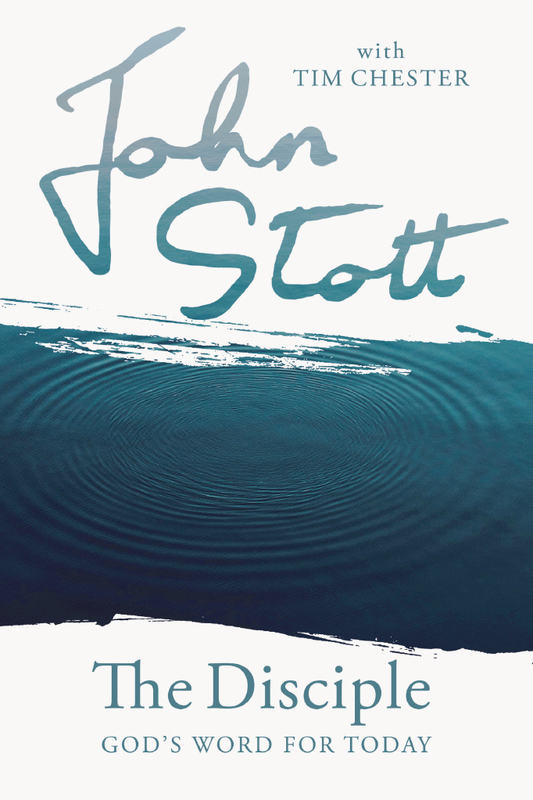 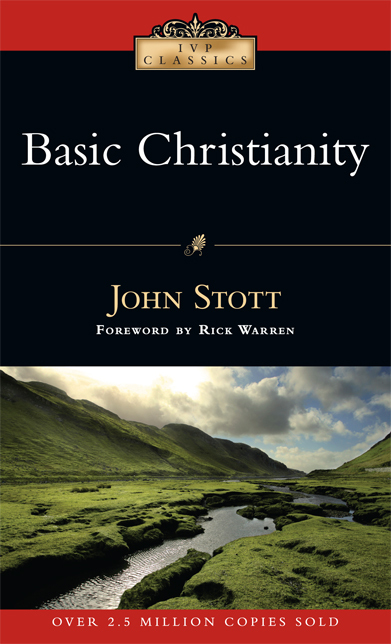 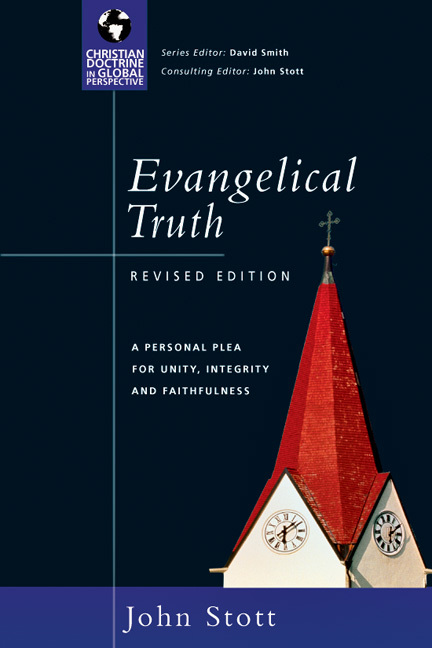 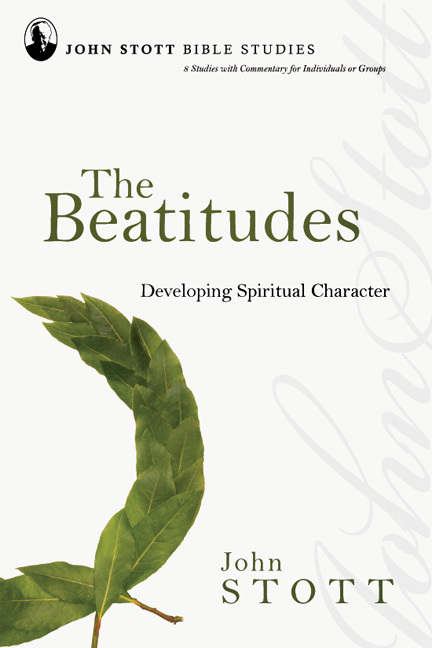 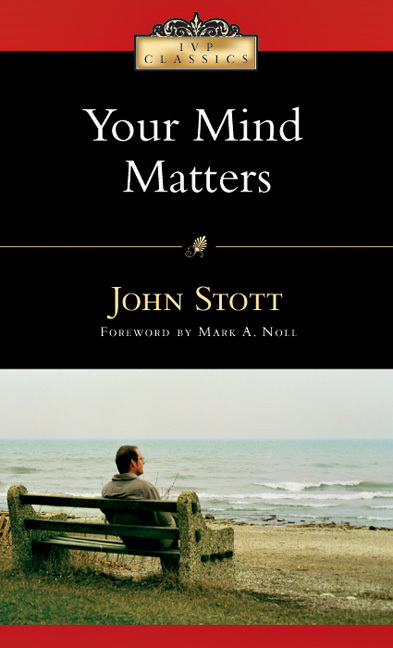 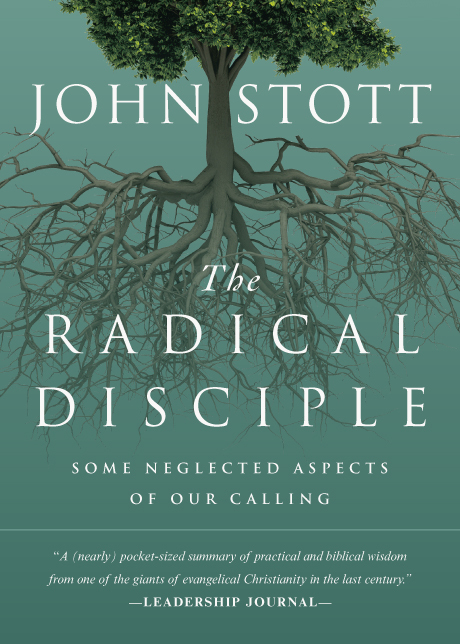 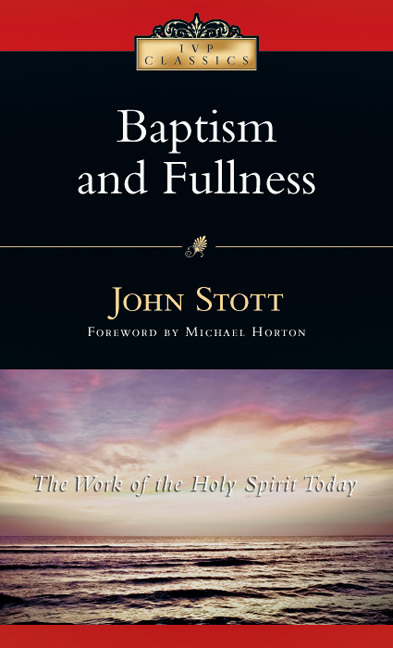 John Stott is one of the world's leading and most loved Bible teachers and preachers. 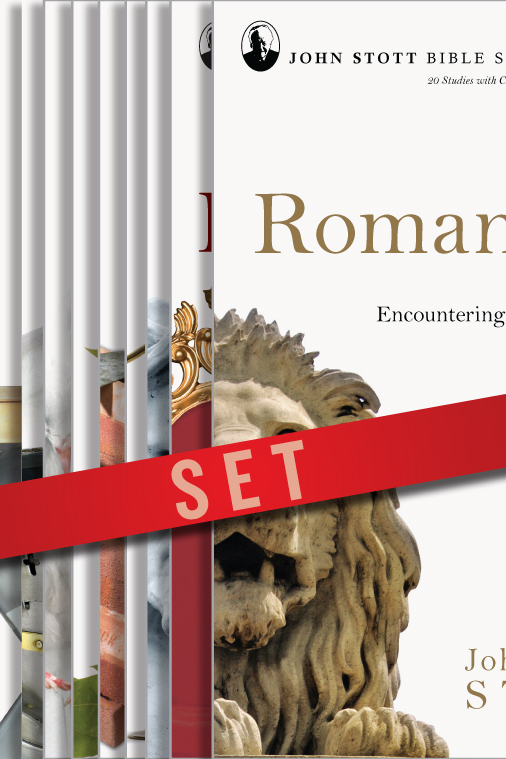 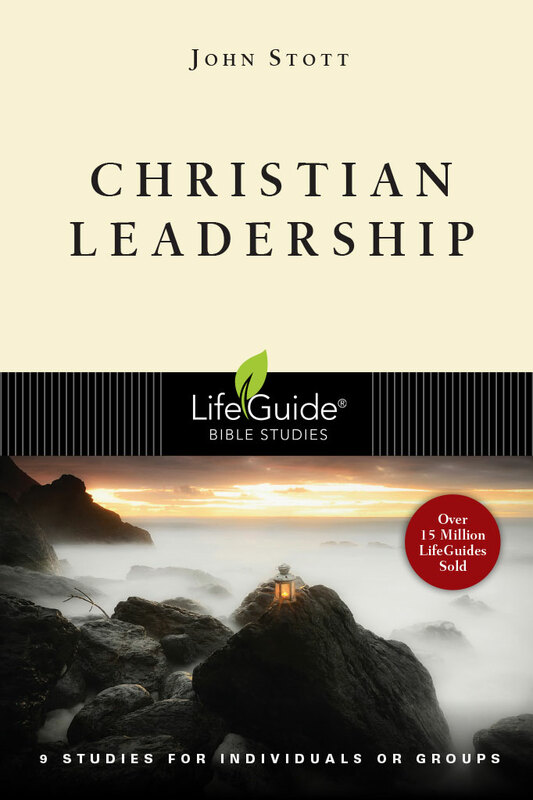 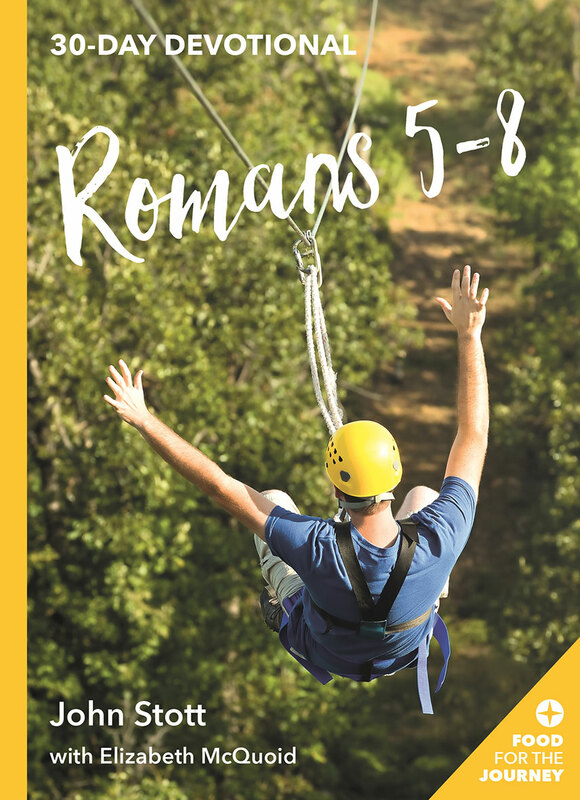 In this guide you can explore Scripture under his guidance, enhancing your own in-depth study with insights gained from his years of immersion in God's Word.